Just turned 5! 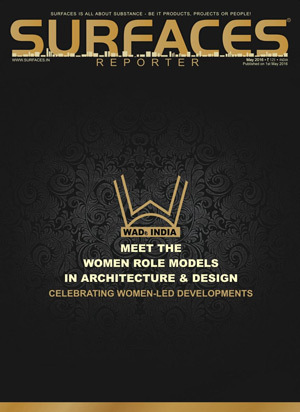 Birthday special issue of Surfaces Reporter has Complete coverage of WADe India launch event - the platform for Women Architects & Designers. 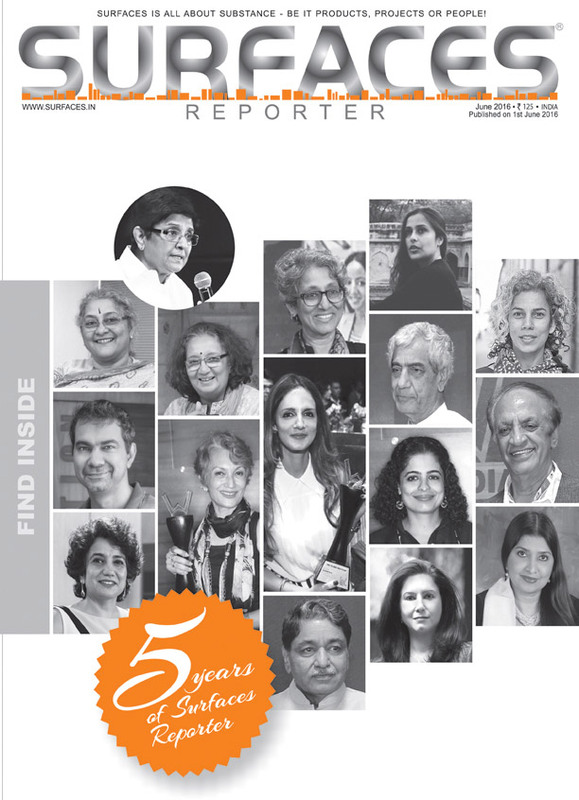 Probably, NO OTHER MAGAZINE IN INDIA HAS EVER COVERED SO MANY WOMEN OF SUBSTANCE TOGETHER from Architecture & Design fraternity of India. 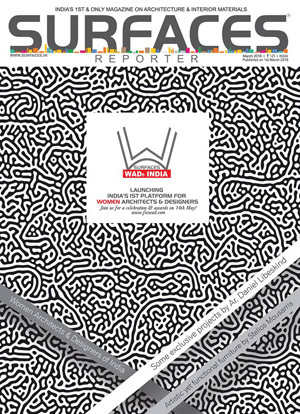 For the complete WADe coverage log onto www.wadeindia.com. 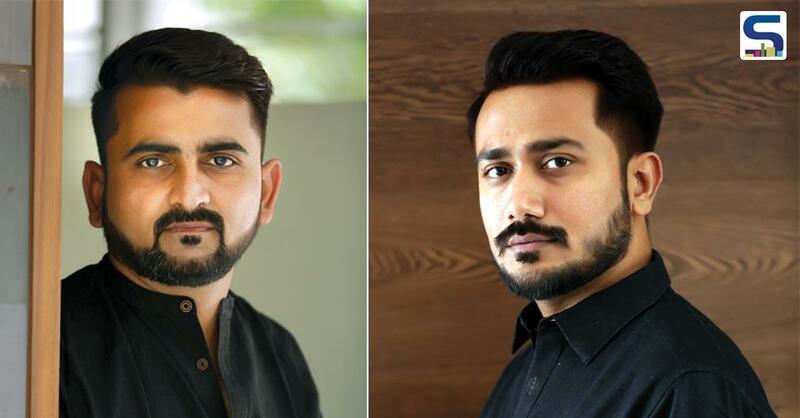 Rest, we also have 10 on 10 with Waterman of India. Brand Buzz with Interface and 6 myths of uPVC are busted in App ache. Metalab dissects the Material Fiber Cement. 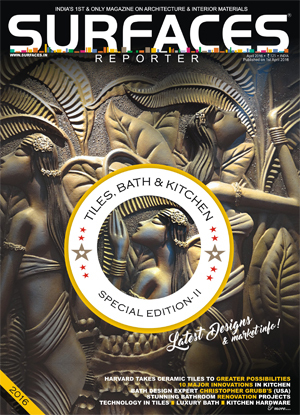 Read why Structures collapse... and much more in June 2016 issue of Surfaces Reporter.